The idea of ​​the P90 Shootout is simple: compare 3 P90 pickups on the same guitar. 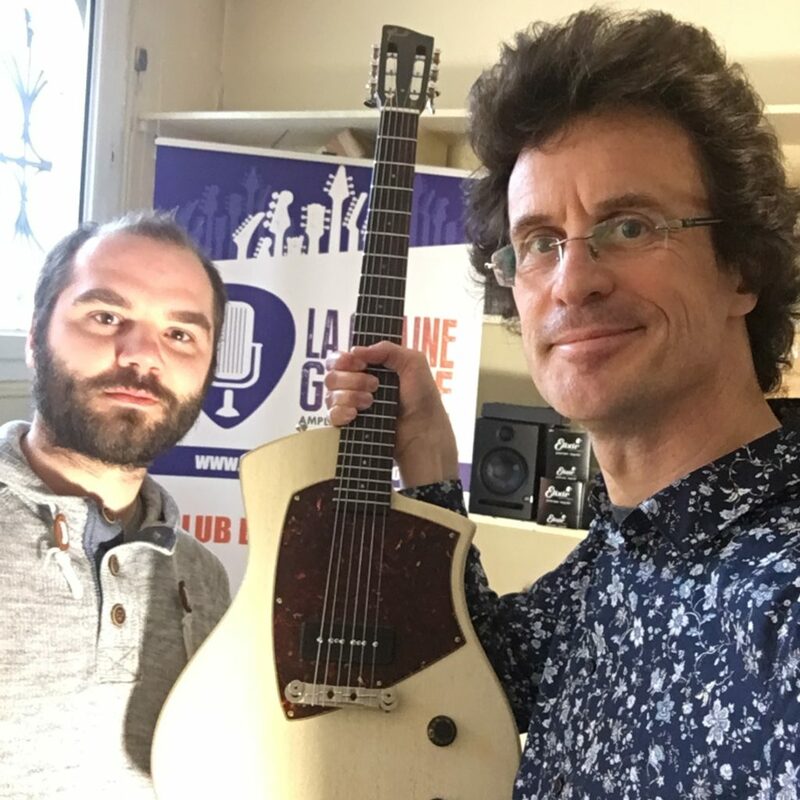 So the luthier Tony Girault came to the showroom with one of his Louisiane model guitar to make the P90 pickup swaps and yours truly served as a test pilot to make videos in the 3 configurations. Post-prod: no compression or equalization, 50% reverb in clean and 20% in crunch added in Final Cut Pro. On the V-Twin: High input Bright channel was used with the switch on position 57. The volume 2 (so the preamp section of this channel) was either at noon for the clean sound, or full on for the crunch sound. The tone was at noon as well as the master volume. To spice up the game, you can listen at first in the video below the pickups in any order and only numbered from 1 to 3. 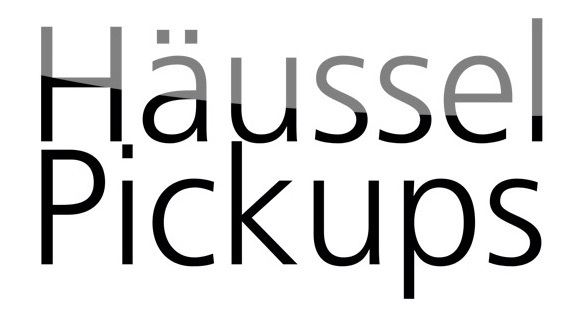 I will reveal the pickup builders in a future blog post. Having been the "test pilot" for this particular test of gear, I give you my opinion in a few lines. While recording videos, I did not feel a radical change with the three pickups. There is even a great similarity in the final sounds. At most, one of the 3 pickup seemed to me a little more mellow in crunch than the other two but it's more a matter of taste than difference in quality. In short : everyone won! 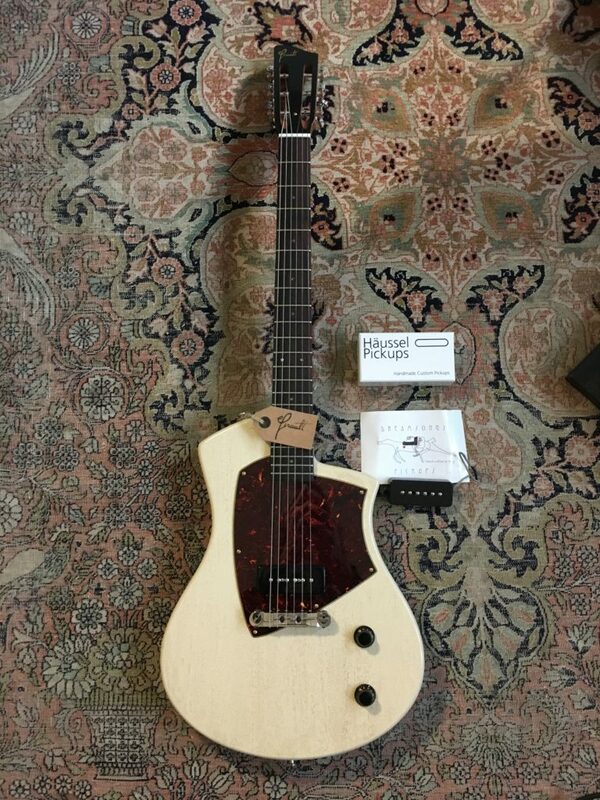 Tony Girault proves here that his pickups are very good (at least for the P90!) compared to manufacturers who do just that. Alberto Arcangeli from Dreamsongs Pickups, who already built pickups for a lot of club members, confirms all the good we can think of his products. And finally Harry Haüssel presents an excellent P90 that can be found in prestigious luthiers like Nik Huber, Juha Ruokangas or Mikaël Springer. Plug your headphones, I await your comments on the Facebook page or on Instagram!